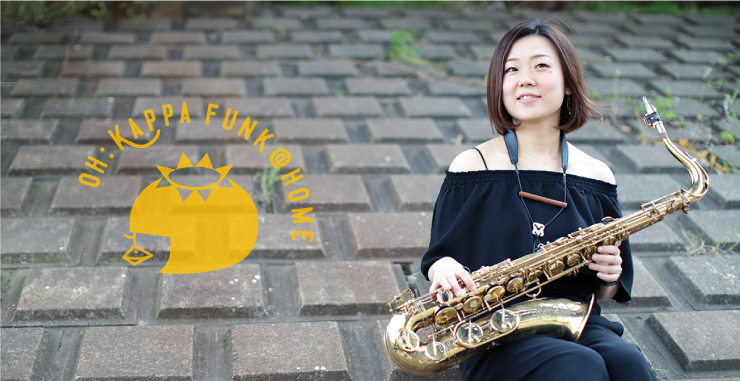 OH:Kappa Funk@home is solo project by Tomomi Kanari. from Shiki city in Saitama. decided to use Kappa for her own project name. Also,she released 1st her original album on February 28th ,2017. And she held release party event in Sarav tokyo and tickets were sold out . You must miss not OH kappa funk @ home! Copyright © OH:KAPPA FUNK@HOME All rights reserved.